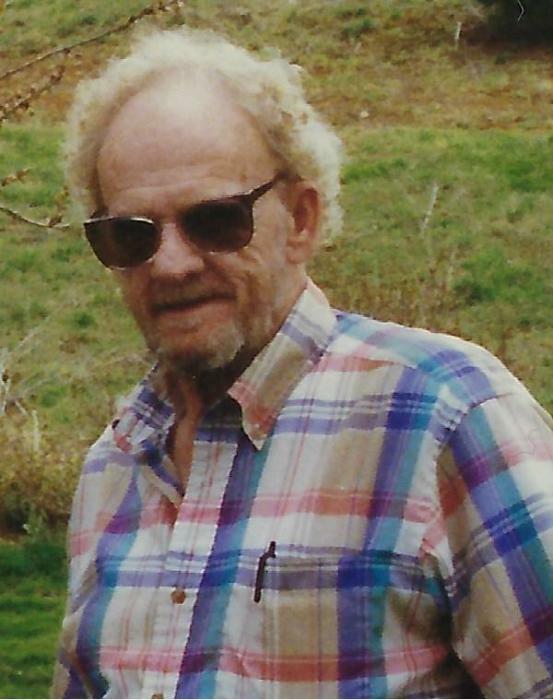 Harold Bobby Burleson, 82, of Lowell passed away March 22, 2019 at his residence. He was born on September 18, 1936 to the late Ira and Grace Hise Burleson. Harold was one of 13 children and is also preceded in death by sisters, Joyce Louise Burleson, Faye Ledford, Anna Crews, Emma Gibbs, Nina Buchanan, and Martha Burleson; brothers, Tommy Burleson, Lewis Burleson, and Jerry Burleson. Harold was an auto mechanic and enjoyed working on cars. He also enjoyed spending time in the mountains and also enjoyed sporting events; especially hockey, football, and college basketball. Survivors include his children, Terry Warren and husband Patrick, Bobby Burleson and wife Leasa, and Gary Bowker and wife Becky; sisters, Mary Upton and Hattie Buchanan and husband Vernon; brother, Philip Burleson and wife Patricia; grandchildren, Amber, Tamra, John, Patrick, Jessica Andreasen, Andrea Bailey, Lindsey Martin, Melinda Berardini and husband Michael, and Sandra Martin; great grandchildren, Tristan, Sofya, and Guinevere. A memorial service to celebrate Harold's life will be held Saturday, March 30, 2019 at 1:00 p.m. at Benson Funeral & Cremation Services, Mt. Holly. In lieu of flowers, memorial donations may be made to your charity of choice.